For more than a century, The University of Queensland (UQ) has maintained a global reputation for creating positive change by delivering knowledge leadership for a better world. UQ consistently ranks among the world's top universities. The 2018 QS World University Rankings by Subject ranks UQ at 12th in the world and number 1 in Australia for environmental sciences research. Environmental science research at UQ seeks to understand the impacts of humans, the environment and climate on marine and terrestrial ecosystems and the best way to apply this knowledge to management practice. 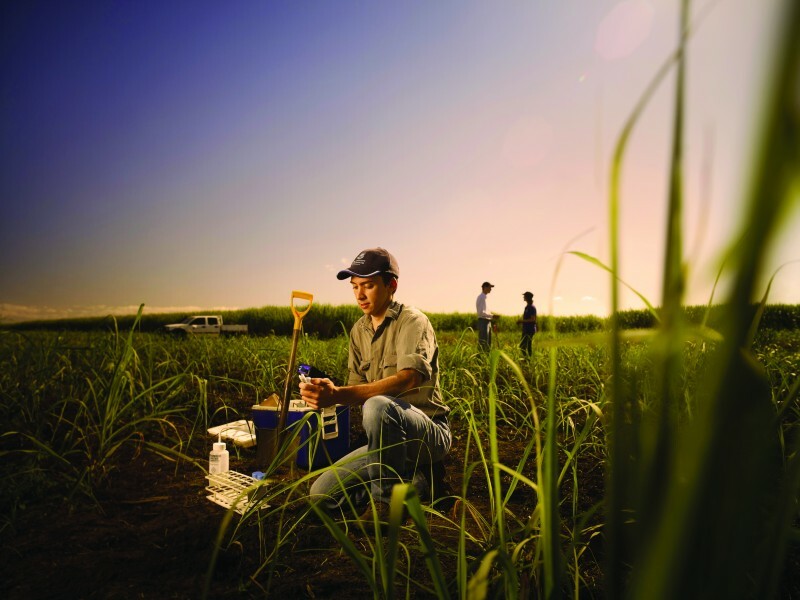 UQ's six faculties, eight globally recognised research institutes and 100+ research centres attract an interdisciplinary community of more than 1500 scientists, social scientists and engineers who champion research excellence and continue UQ's tradition of research leadership. This is reflected in UQ being awarded more Australian Research Council funding ($25.8 million) for fellowships and awards commencing in 2017 than any other Australian university - a strong indication of the commitment and quality of researchers.